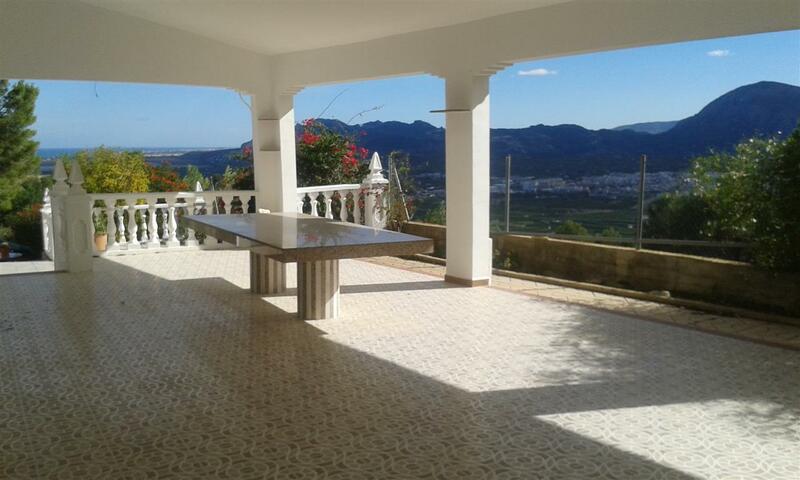 Villa for sale Pego. 315.000€. 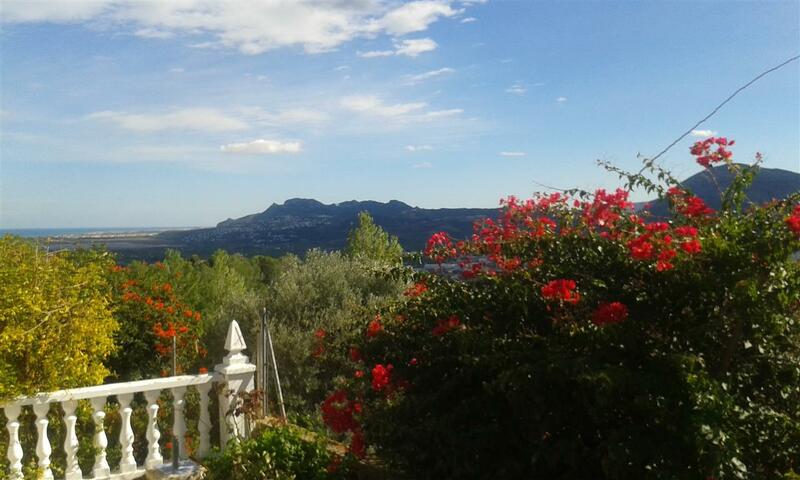 Beautiful villa with fantastic views in Pego. 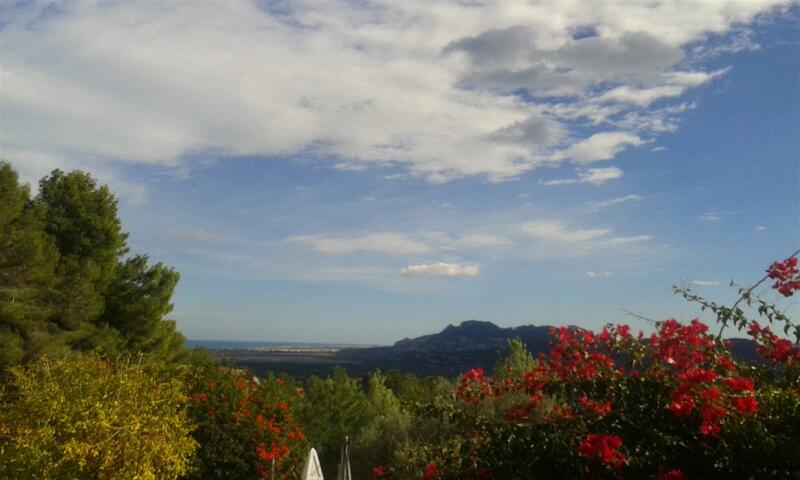 Very quiet and sunny overlooking the Marjal de Pego natural park and the sea. 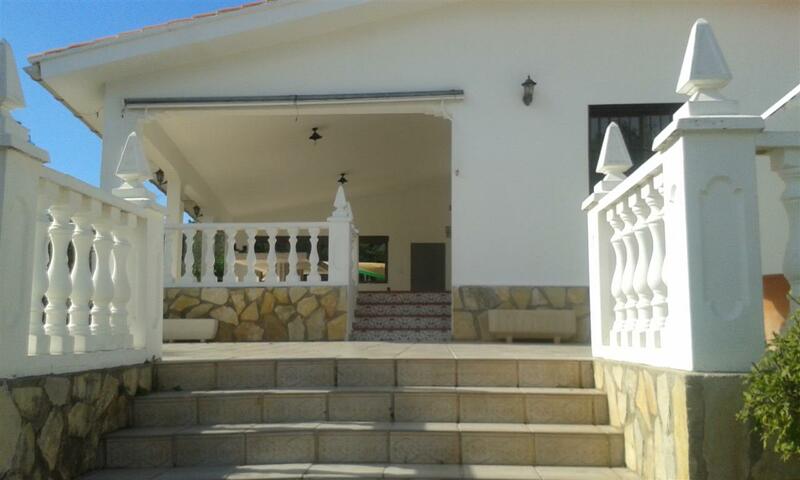 4 bedrooms, 2 bathrooms, open kitchen, fireplace and summer kitchen.